competitors keeping the plowing traditions alive. The results and winners are posted here. Congratulations to all of the junior plowing competitors who competed this year. Seeing all of these young ladies and gentlemen show their enthusiasm for plowing was wonderful. 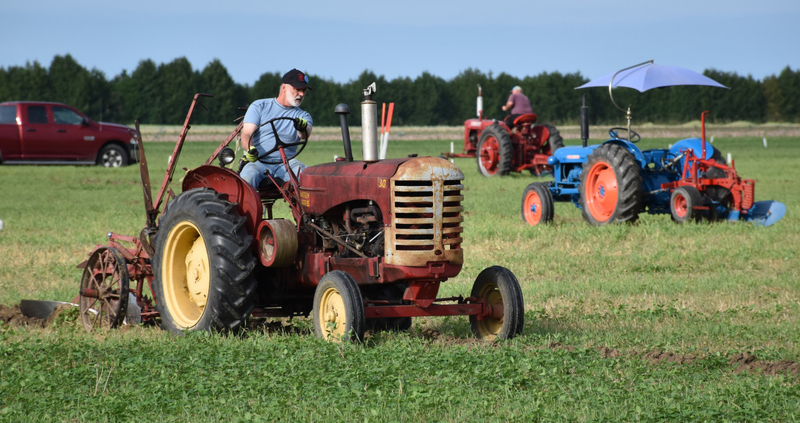 This next generation of plowing competitors is keeping the tradition strong and vibrant. The results and winners are posted here. 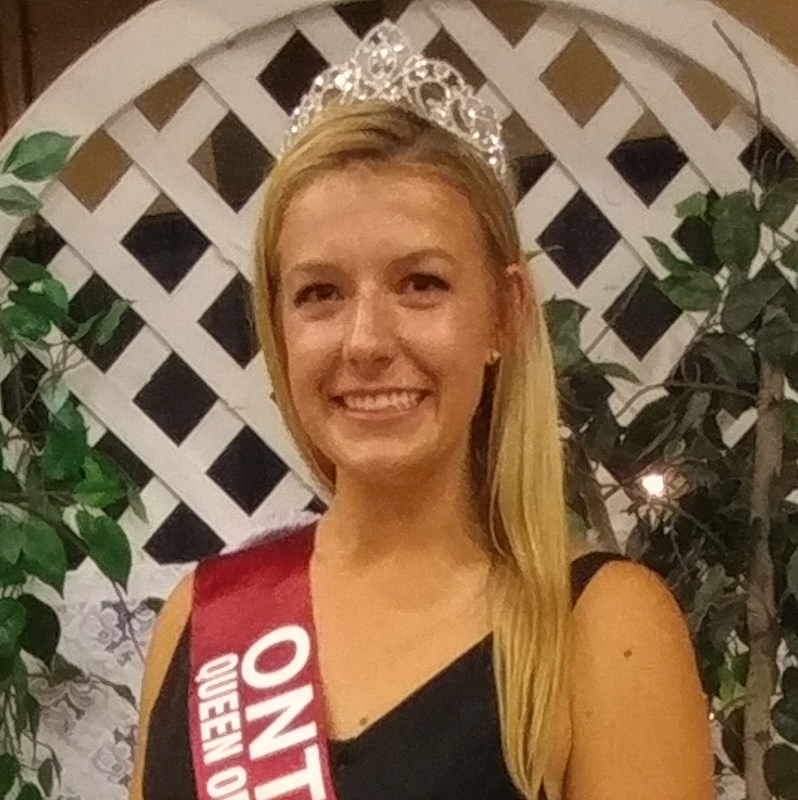 The Ontario Plowmen's Association and IPM 2018 are proud to toast Derika Nauta, of Oxford County, for being crowned 2018 – 2019 Ontario Queen of the Furrow. Derika will spend the next year helping promote IPM 2019 and the plowing tradition. We know Derika will do a magnificent job of performing her duties. Find out about the 25 local Queens of the Furrow and the competition results here. 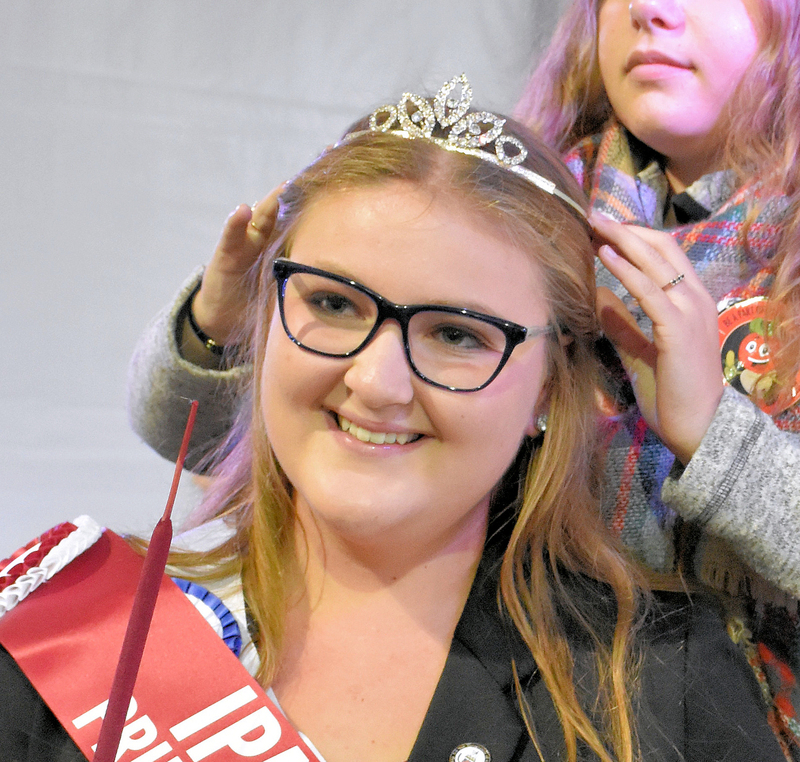 Congratulations to Tate Driscoll of Wellington County for being proclaimed IPM 2018 Princess of the Furrow. The Princess of the Furrow program is designed to act as a stepping stone for the Queen of the Furrow program, allowing the Queen to act as a mentor to the Princess and, hopefully, spark an interest in competing for the Queen of the Furrow title. Princess contestants are between the ages of 12 and 17. Chatham’s Ryan Craig took home $89,045 as winner of the 50/50 draw held during IPM 2018. Funds raised support Big Brothers Big Sisters of Chatham. BMO Bank of Montreal and the Ontario Plowmen's Association honoured 11 farm families with BMO Ontario Farm Family Awards during IPM 2018 in Pain Court (Chatham-Kent). This award recognizes the outstanding contributions made by farmers throughout the province by bringing the community together to celebrate both these exceptional families and the vital urban-rural relationship. To learn about the 2018 BMO Ontario Farm Family Award recipients, click here. If you know a farming family and believe they positively showcase how the values and hard work of the farm family enhance our quality of life, nominate them for a 2019 BMO Ontario Farm Family Award! Nominations are now being accepted. The 2019 International Plowing Match and Rural Expo will be held in West Nipissing, Ontario from September 17 to 21, 2019. It is never too early to make your plans to attend. The IPM 2018 team extends its best wishes to IPM 2019 as organizers get ready to host a fantastic event!